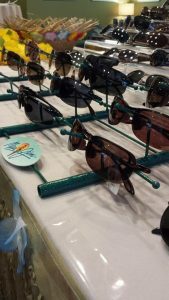 Good Looks Eyewear held its annual sunwear event a couple weeks ago at its Pittsburgh location in Fox Chapel. 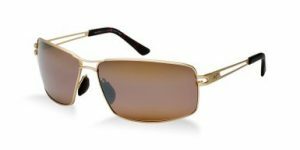 Full summer lines from designers Maui Jim, Tom Ford, Ray Ban, Michael Kors, and Tory Burch were on display in addition to the usual Good Looks Eyewear stock. Representatives from the different designers were present to give customers a better idea of their offerings. Customers un-thwarted by the stormy weather enjoyed delicious refreshments, fun prizes, exciting giveaways, and 25% off eyewear at the luau-themed event, and were met with an exciting surprise! 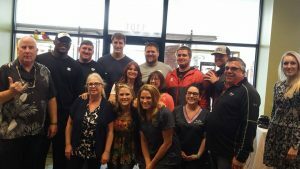 Bruce Gradkowski and several other players from the Pittsburgh Steelers showed up to try on sunglasses, buy new frames, and take photos with customers! Thanks to everyone who came, and we look forward to seeing you next year! 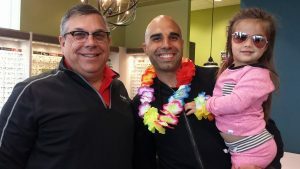 Dana our Ray Ban optical rep with Bruce Gradkowski and his daughter, Lily! Our staff pose with the Steelers in training! 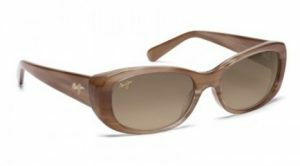 Maui Jim sunwear collection on display! Are you or some one you know looking for a new career path? 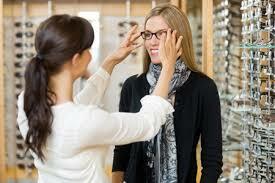 Good Looks Eyewear IS NOW LOOKING for a Full Time Frame Styling Optician and Retail Sales Associate.